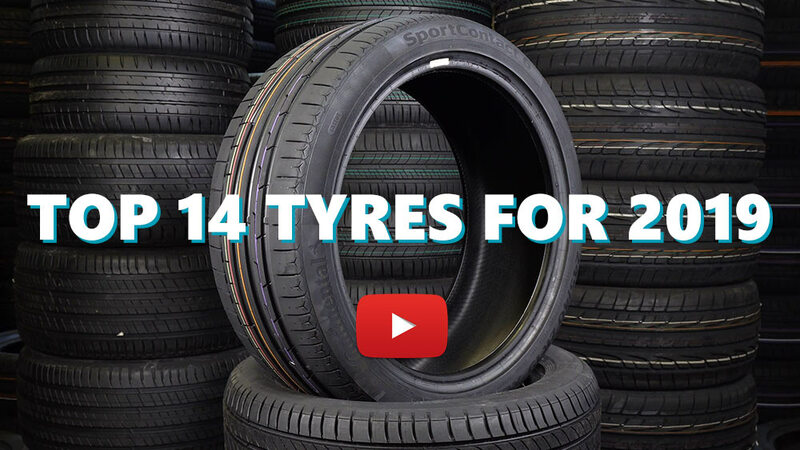 Tyre review data from 6 tyre reviews averaging 44% over 170,012 miles driven. Sorry, we don't currently have any questions and answers for the Sumitomo Tour Plus LSW. Why not submit a question to our tyre experts using the form below! Have you driven on the Sumitomo Tour Plus LSW tyre? Please help millions of other drivers make an informed tyre choice and pick the correct tyres for their car by submitting your review of the Tour Plus LSW. I have 22k miles on these tires. Almost all highway. 2 months ago I had a blowout on the highway. Very scary. Took the car in to Big O where I purchased. Tire definitely defective. So I paid my 100 to replace the defective tire. This morning I took the car in because the same issue was about to happen. Paid 100 to replace another defective tire. Why do I have to pay to replace something under warranty at all... Even proration does not seem right. Tires are the main safety feature of a car. This makes no sense. I guess I am lucky I wasn't hurt when my front tire blew at 70mph. This morning I have read multiple reviews showing that this is not just a fluke. Multiple reports of low mileage blow outs. (Somewhere between 19k and 23k miles). Multiple accounts of more than 1 tire of 4 purchased going out. I would never recommend this brand and in fact I may never buy from the dealer again though I have been a patron for almost 2 decades. Worthless warranty. When the tire is defective and happens more than one time... Safety is of no consequence to this manufacturer. Guess it will take someone being seriously injured or dying before they take it seriously. DON'T BUY THESE TIRES THEY ARE DANGEROUS. Worst tires ever. EVER. They were realigned every time I got my oil changed and yet my car shook constantly...and shook hard -- so hard my face skin was shaking. Miserable wastes of money. Save yourself some money and angst -- your car is meant to be enjoyed. Great, quite ride...I live in New England and there tires handle the snow and rain as well as any tires I've owned. Very quiet and smooth ride.